If you are looking for a restaurant to host your next event or party, then check out our fantastic banquet rooms at Buca at 604 N Milwaukee Ave. Our fun and festive semi-private dining rooms are uniquely decorated, comfortable, and inviting, making Buca in Wheeling, IL the perfect place for hosting a large banquet or an intimate gathering. 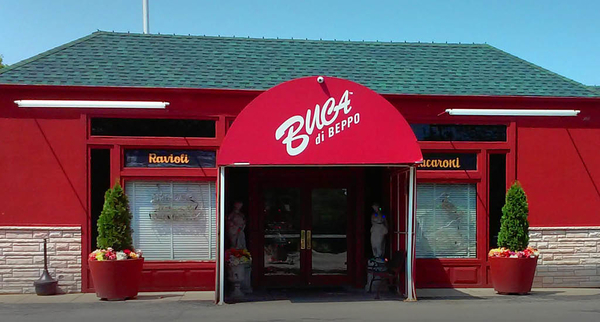 Buca di Beppo catering is great for any special occasion, from corporate events to birthday parties. Our fantastic Packages start at $8.99 per person and a la carte Party Pans, available for lunch, dinner or any time of day, are event-ready, accompanied by utensils, plates and everything else you need to serve your guests. Whatever the reason for your event, our catering team at Wheeling, IL can make it an occasion to remember. 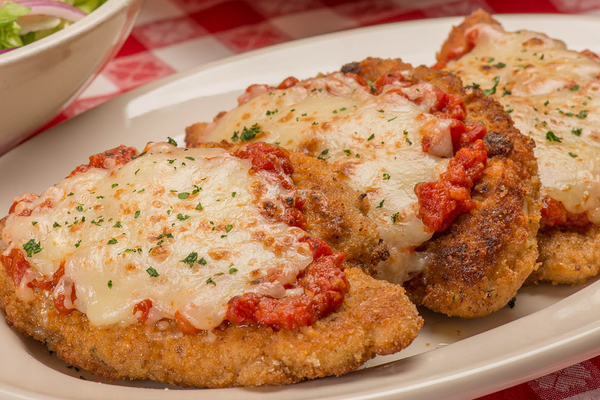 At your Wheeling, IL Buca, we’re serving up amazing mouthwatering Italian dishes every day for lunch and dinner. Located at North Milwaukee Avenue and North Wolf Road, near the beautiful Des Plaines River, we are perfectly suited for a romantic dinner for two, a family get together, or a huge gathering of friends in one of our semi-private dining rooms. Our generous family style portions and warmly decorated dining room makes every guest feel like family. 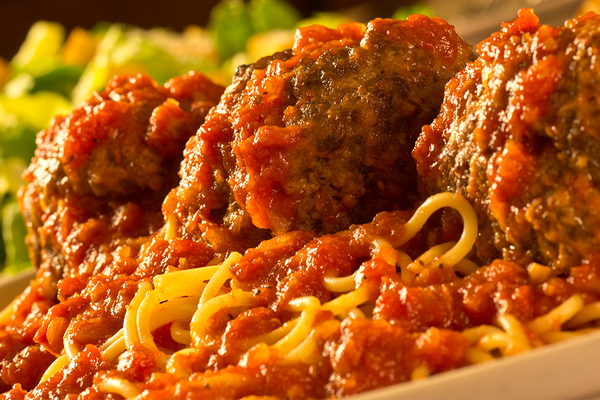 If you’re craving amazing Italian pastas, entrees, and pizzas, join us today or make a reservation for your next special event. 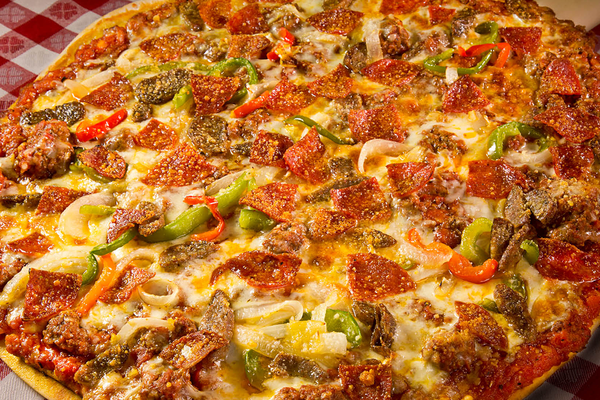 If you can’t make it to us, let us bring our delicious Italian creations to you! Create a customized catering menu or chose from some of our most popular packages. 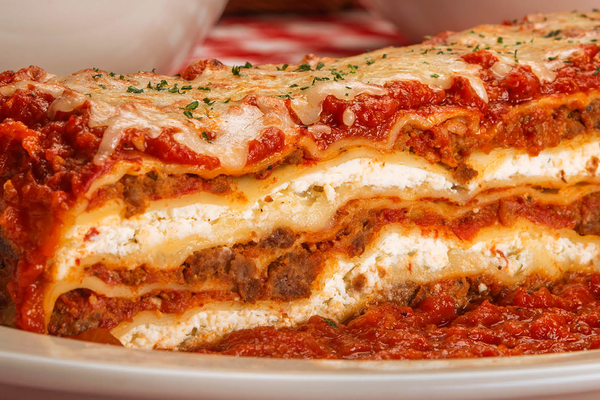 Call us now to make your catering or dining reservations, but don’t wait for a certain special occasion to feast on all of your Italian favorites, make today a special occasion! 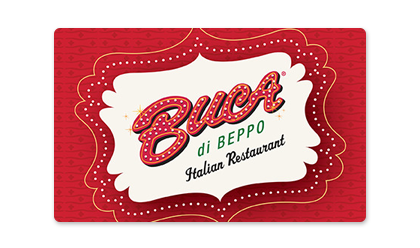 When you are craving authentic Italian food in Wheeling, look no further than your favorite Italian restaurant, Buca di Beppo!